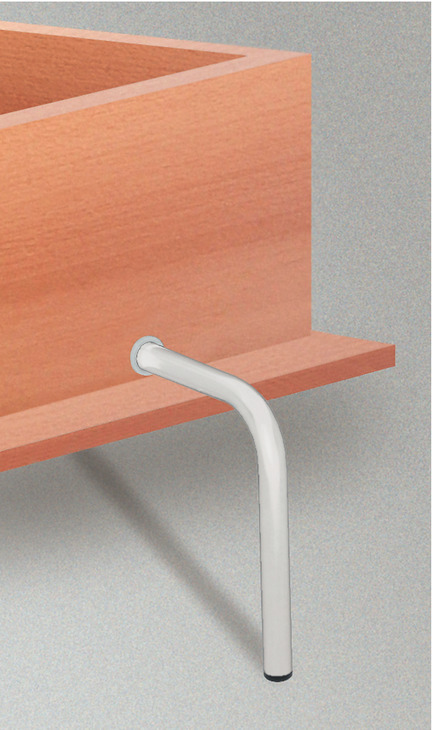 The angular feet must be pulled out when the bed is opened, turned by 90° and pushed back in again until the stop is reached. 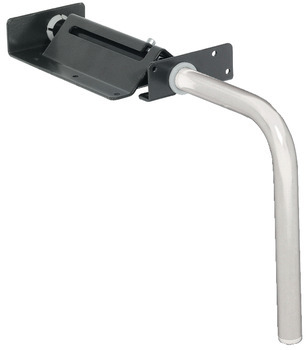 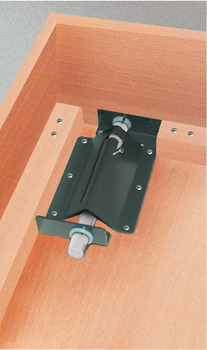 Screw mounting plate of angular foot to foot side of bed frame and rear side of front panel. 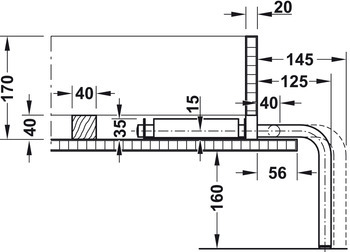 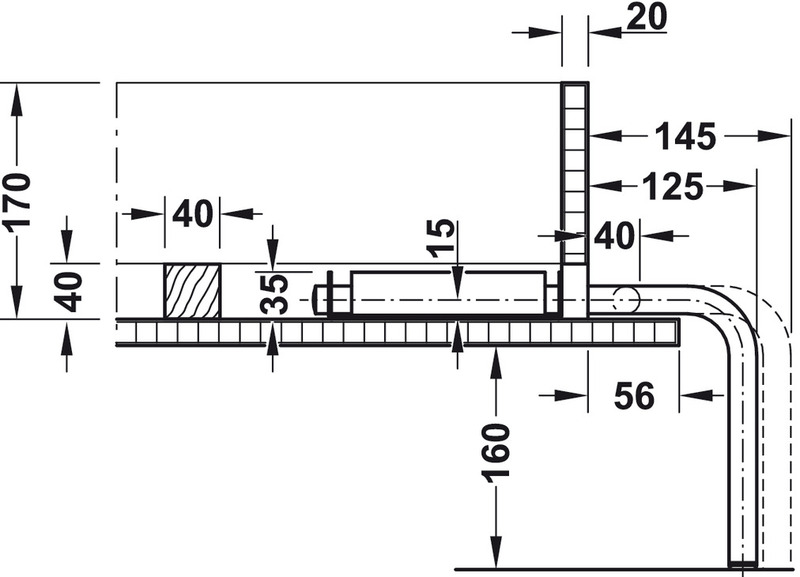 A squared edge timber measuring at least 40 x 40 mm is needed on all four sides as slatted frame support.